The Consultation service we offer, which is free of charge, gives us both the chance to discuss all your export needs, and along with providing a quality product we will always look at what is the most effective method to keep your costs down. We have the expertise and equipment to manufacture all styles of case construction, whether timber or plywood; crates, bases and pallets. Integrity Packing will always recommend the most suitable method, taking into account how its being shipped and the most cost effective approach. We offer a high standard packing service, which is provided here on our site and also on your site. The packing process is photographed with every shipment, and these are sent to our customers as part of The Integrity Packing Service. 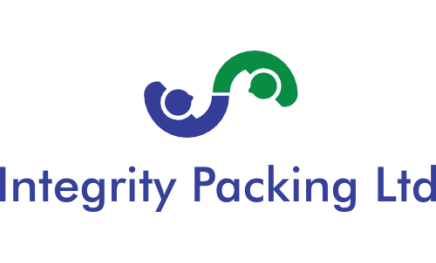 Integrity Packing can also provide a pack on site service at customers premises. All materials and tools are brought by the packing team; any manufacturing in constructed at Integrity Packing Site and delivered to customer site for packing to take place. No Transport costs to enable packing to be completed as we come to you. Goods arriving into Integrity Packing are offloaded and checked with documentation, as part of our service we will always raise any concessions before proceeding. After all the condition of your customer order is paramount. Goods Outwards is completed via fork truck or crane dependant on the load and designated vehicle. All documentation is produced, in line with the customer’s requirements, as standard. Integrity Packing Ltd can project manage the larger client orders, which can also include working to a high customer packing specification, and project inspections. Integrity Packing can complete various types of Container Loading for you and your clients. The photographs illustrate us loading 40ft Open Top and 40ft High Cube Containers. We can establish container requirements and secure and complete the loading, including any chocking and blocking needed. ​We will liaise with the freight forwarder and complete the necessary shipping documentation. Integrity Packing Ltd have some great relationships with Freight Forwarders that can offer a designated and groupage service to your clients. It is our priority that we source the most cost effective provider. 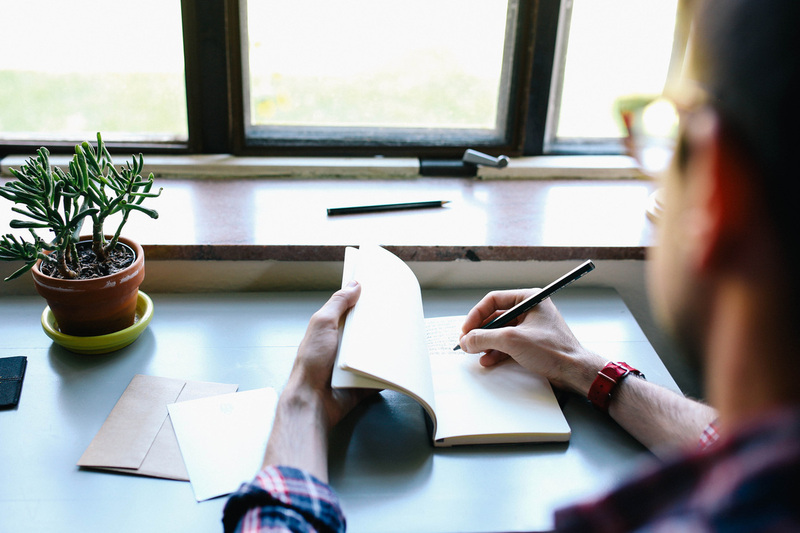 Documentation is completed with expertise by our administration staff for each shipment, along with any paperwork that our customers wish to add. Regular service updates on any timescales required throughout our service is met via phone and email.